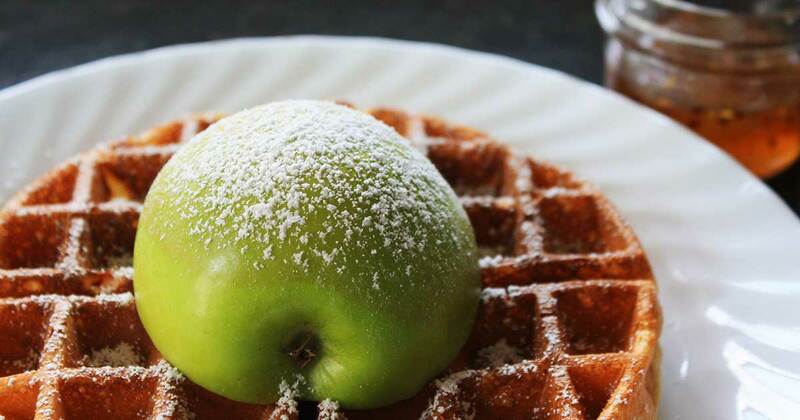 These sweet and sour Hard Cider Waffles made by @itsalwaysyummy in Detroit are the perfect brunch addition! 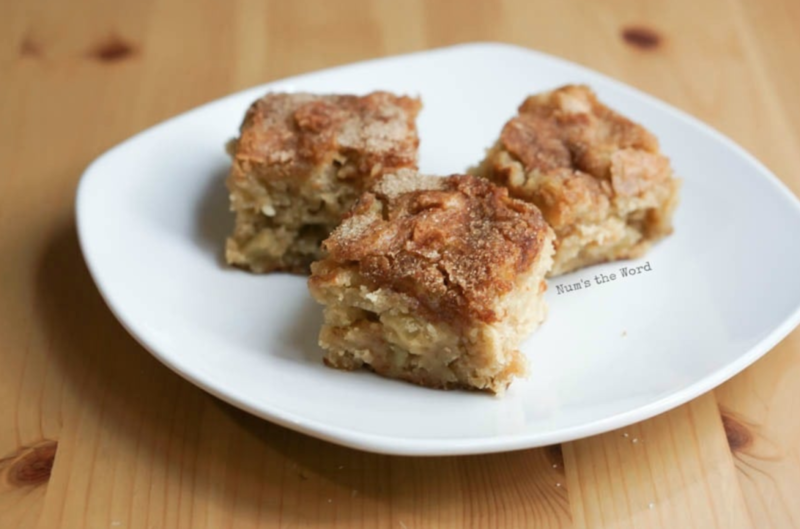 Follow the link below to try this recipe for yourself. 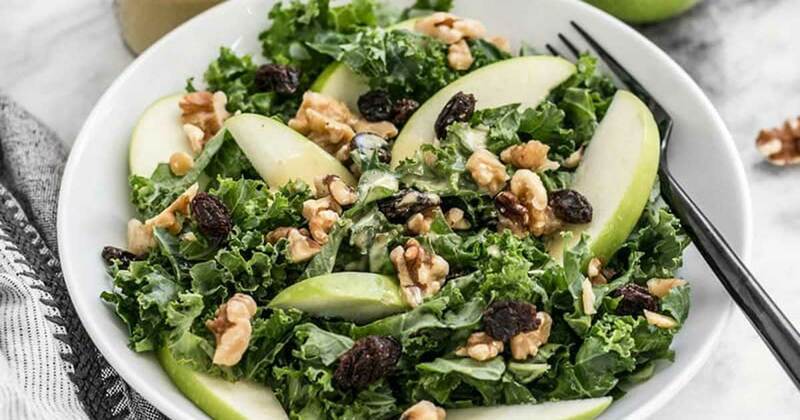 This Apple Dijon Kale Salad by Budget Byte$ is tangy, sweet, and crunchy with Granny Smith apples, walnuts, raisins, and a homemade Dijon vinaigrette. 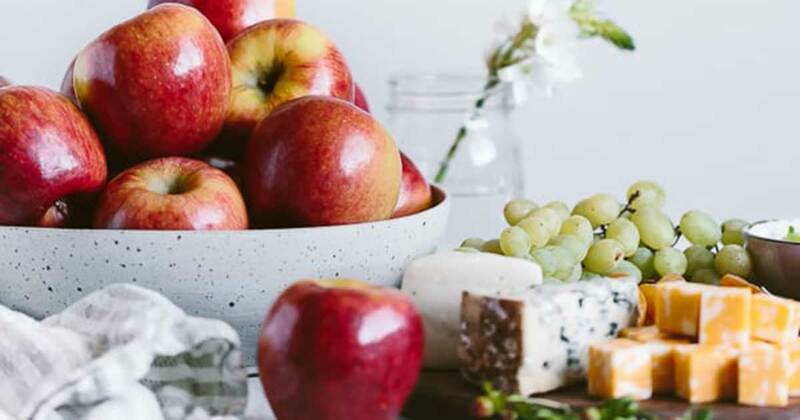 Follow Core Orchards and @budgetbytes for many more tasty recipes to come!